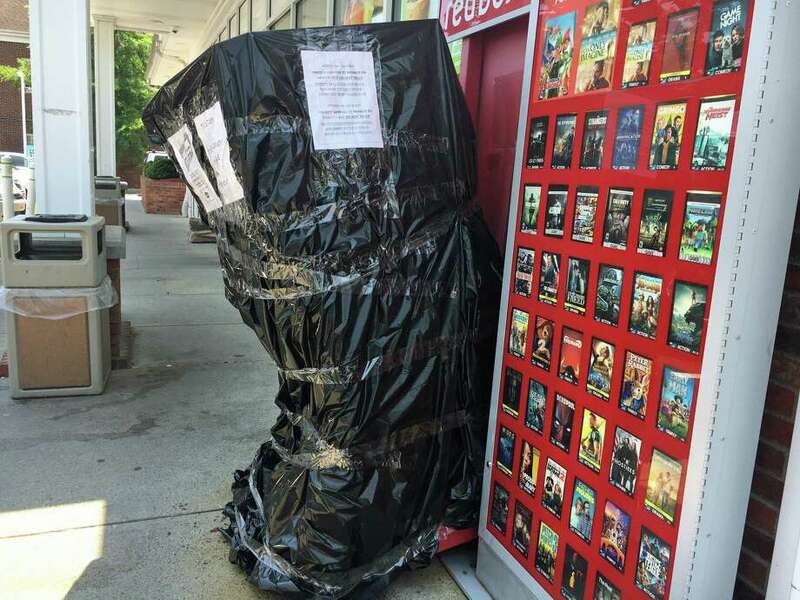 FAIRFIELD — The Red Box DVD dispenser at the Cumberland Farms at 1101 Post Road was knocked out of business Friday morning by a wayward Jeep. According to police, the Jeep owner had pulled into a parking space, but apparently forgot to take the Jeep Wrangler out of gear. The vehicle jumped the curb, knocking down a concrete bollard and slamming into the Red Box. The driver was not injured and there was no structural damage to the building. The machine was wrapped up in black plastic on Monday.